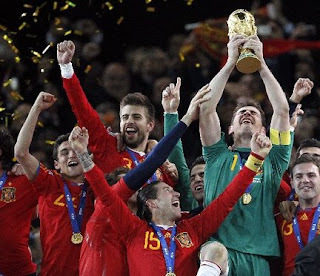 Yesterday's Final resulted in the first World Cup Title won by Spain, and would have been the first for the Netherlands. Although I personally was rooting for the Dutchies, the Spaniards, in my opinion, deserved the win, as they played a better game overall. I can also be proud for the Spaniards because 4th place was the furthest they had ever progressed...and that was in 1950. This was a BIG first for them, and a proud moment for their country. What is the first memory your mentee has? What about you? When was the first time you were proud of them? When was the first time they were proud of themselves? Talk about other firsts. Maybe the first time they got into a fight with their best friend. Or about the time they first tried Sushi. Or the first time they rode a bike. You can even talk about the first time they felt pressured to try beer or smoke. What did they do? What did you do when that happened to you as a teen? Kathy has been a mentor for the past two years. She has been a tremendous influence in her mentee's life. She consistently encourages her to be confident in herself and has helped her develop both her self-esteem and organizational skills. Her mentee states that "life is more fun," and that Kathy has taught her to "be more organized." Kathy makes sure that they work on homework together twice a week during the school year, as she wants to stress the importance of an education. Beyond the academics, they have shared many experiences, from cooking to gardening, swimming to bowling; she even took Jeni on her first train ride! They have also brainstormed how to help support the Mentor Program :) Additionally, they have & continue to collaborate with other mentors and mentees to do group activities! Through all that they have done, Kathy and her mentee have grown into quite the pair. Her mentee even inspired Kathy to teach in the special education program at the local high school so that she could further reach out to kids who need an extra hand. Still, Kathy devotes on average, over 20 hours a month to her mentee. 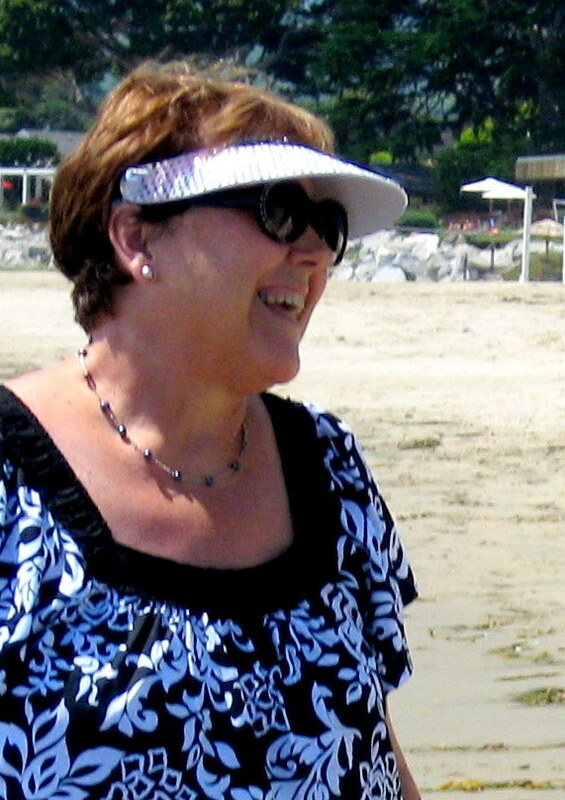 Kathy consistently has a positive attitude and shares her smile with all those around her. She is full of life and wonder, and we are honored to acknowledge her! Thank you so much Kathy for doing what you do, and for sharing your heart with such a deserving young girl. Inspired by our national celebration of Independence, talk about what FREEDOM means with your mentee. And yes, you can discuss the historical importance of freedom to our country, but I also encourage you to talk about what it means to them, in their life. Do they feel like they have freedom in their home? How about in their school? 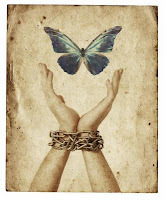 What would freedom look like to them if they felt that they didn't have it? Do they think they have limited freedom for a good reason? Do they think that you give them freedom of speech, at the very least? What other types of freedom could you work on together? What kind of freedom is your mentee willing to give you?